Five-time world champion MC Mary Kom and debutant Shiksha advanced to the quarterfinals on an all-win day for India at the Asian women's Boxing Championships. 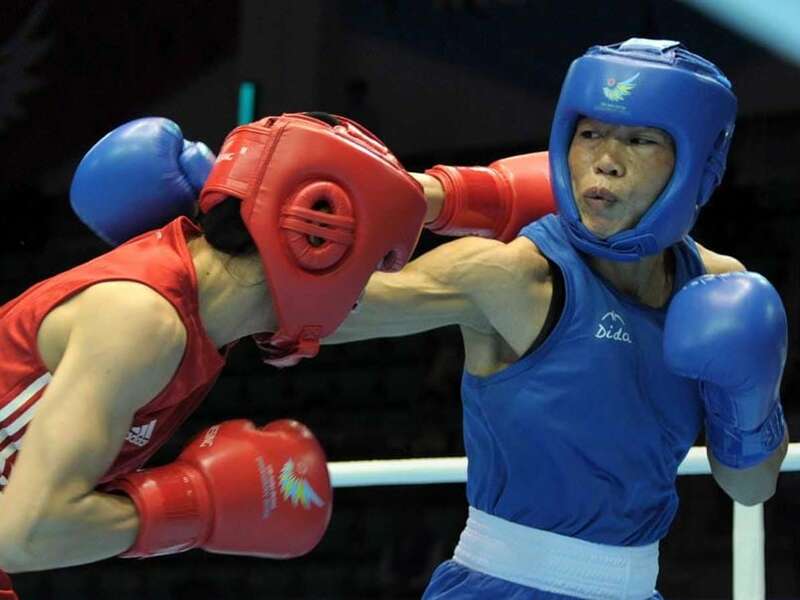 The 35-year-old Mary Kom, who is also an Olympic bronze-medallist, defeated local favourite Diem Thi Trinh Kieu in a split verdict in the opening round of the light flyweight (48kg) category. The four-time gold-medallist at this event is making a return to her preferred weight division after competing in the 51kg category, which was made an Olympic category before the 2012 Games. Also entering the quarters was Shiksha (54kg) after she defeated Mongolia's Oyun-Erdene Nergui in her opening bout. She will square off against Ferangiz Koshimova, who got a first-round bye. 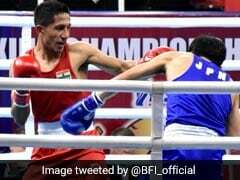 Mary Kom opened the day for India and it was a sedate start to the proceedings as the Manipuri and her rival spent the better part of the first three minutes getting a measure of each other. The pace picked up in the second round and the Indian veteran was on top with her clean straights. 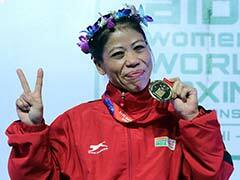 Mary Kom's reflexes were sharp and she kept maintaining the right distance to deny Kieu a clear shot at her. The local favourite, backed by a partisan crowd, gave a better account of herself in the final three minutes. But Mary Kom also stepped it up with some telling combination blows to throw Kieu off-balance. Mary Kom will now be up against Chinese Taipei's Meng-Chieh Ping, who got the better of Thailand's Panpradab Plodsai in her opening bout. 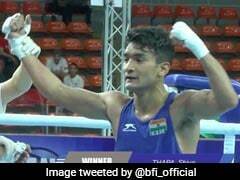 A total of 107 boxers from 20 countries are competing in the continental meet where India is placed third on the all-time medals' list with 19 gold, 21 silver, and 20 bronze.